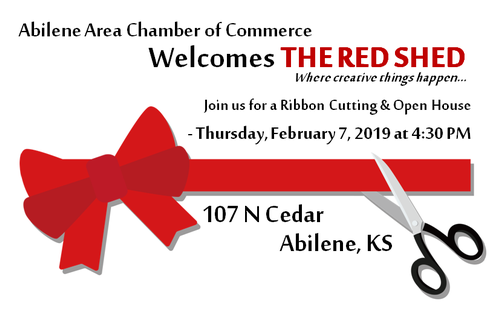 Celebrate the Grand Opening of The Red Shed at this Ribbon Cutting & Open House event! Enjoy refreshments, coloring and more. Everyone welcome! Ribbon Cutting at 4:30 PM followed by an Open House until 6 PM.